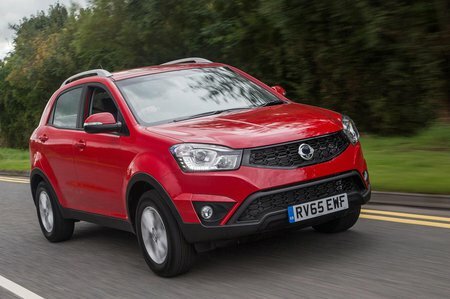 Ssangyong Korando Boot Space, Size, Seats | What Car? 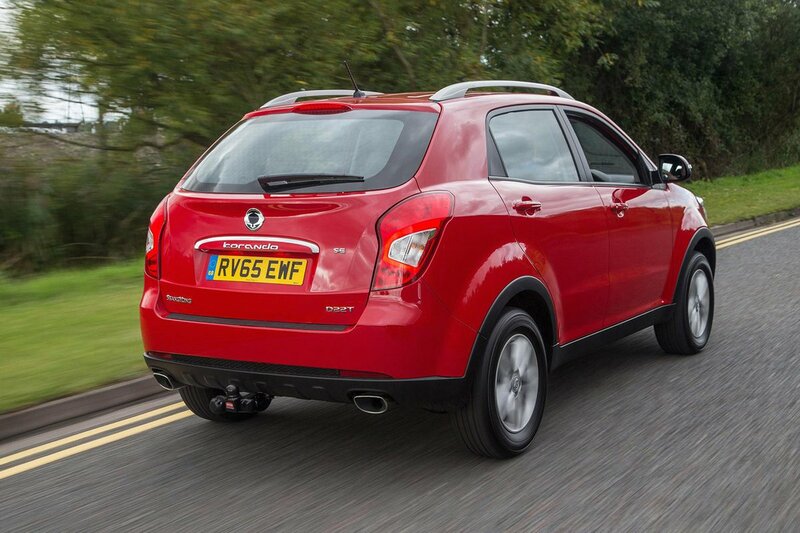 It’s here that the Korando really scores. There may be longer cars from Kia and Hyundai in its class, but none offer the same width. This allows five adults to travel in comfort, and the three in the back to travel without too much clashing of elbows. Furthermore, you can recline the rear bench to allow your passengers to relax. Helping rear space further is a completely flat floor that means the middle passenger isn’t straddling a transmission tunnel. Head and leg room are also impressive for those in the back. Moving to the very rear of the Korando, the boot is a competitive size and does without a loading lip, making it easier to load heavy items. The rear seats can also be folded flat, making an even bigger area that you’ll easily be able to slide flatpack furniture into. 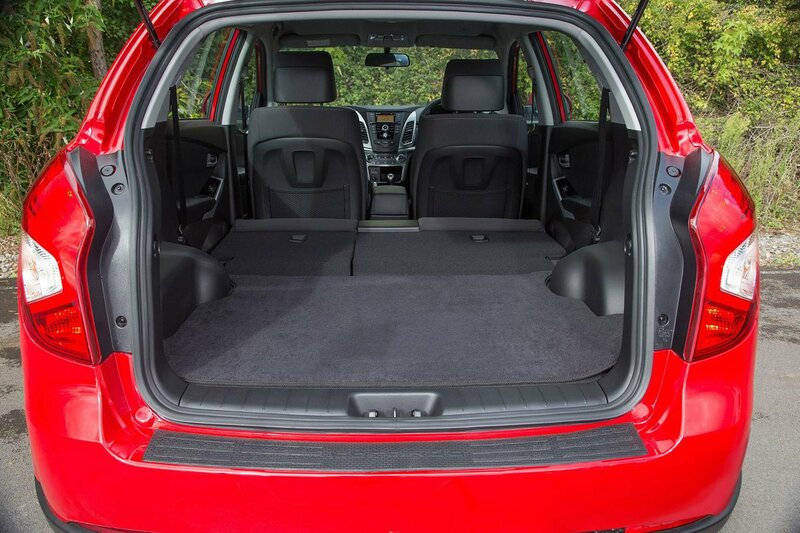 Adding to the practical feel of the Korando is a smattering of useful storage areas throughout the cabin. There’s plenty of storage under the armrest between the front seats, a pair of cupholders behind the gear selector and a couple of cubbyholes on the centre console. The door pockets are a reasonable size and there are cupholders in the rear armrest, too.